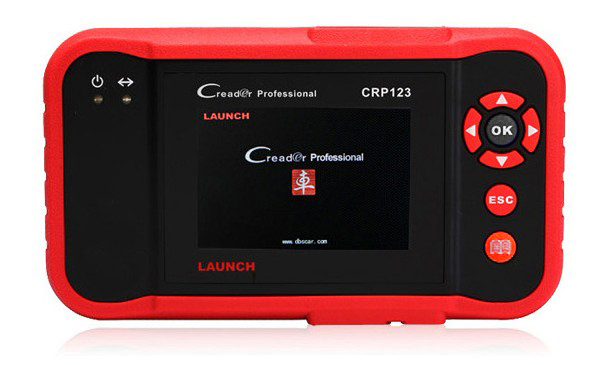 CReader Professional 123 is a new generation of core diagnostic product for professional and individual users released by LAUNCH, a DIY diagnostic product whose development is based on DPU platform composed of chip DP431 and JV700 as core components which are independently developed and designed by LAUNCH. The main functions do not only include OBD / EOBD standard protocol diagnosis, but also cover professional diagnostic software for multiple models which can perform comprehensive diagnosis on four main ECU's (ENG\ABS\SRS\AT) of vehicle. 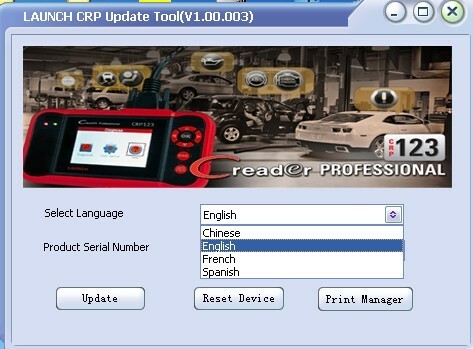 Fristly, PLZ go to mycar.x431.com this website to register your Launch CRP123 on line, on the top of right corner of website, PLZ choose register then input all information following the indicate, after you fill all information in the page, then you finish register. 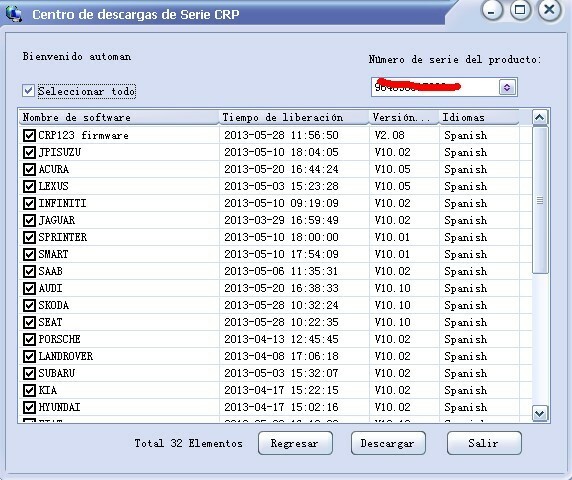 Seconly, you go back the first page of mycar.x431 website, then choose login, input your using name and password informtion, now you need to register CRP123 this product, now page will ask you to input the product model and serial number and register code, because global CPR123 version without area limited, so it doest need delear code, you can find the register code in our CPR123, after you turn on your CRP123, you can see there has help in our display, choose that, then choose the equipment inforamtion, then you can see the registered code. 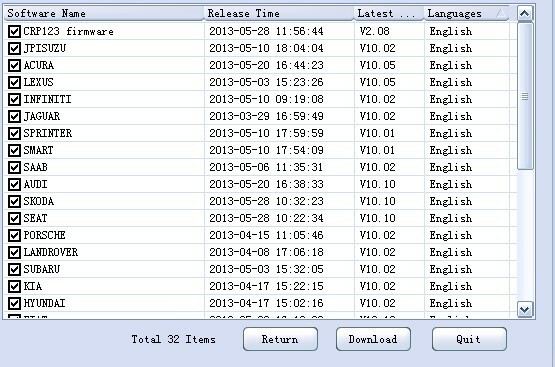 Now input the registered code in the website, now you completed all the register. 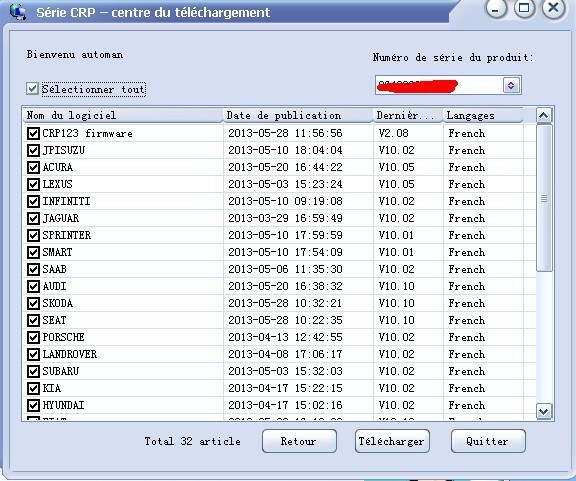 Thirdly, you can download the software from website, after you go into download center, firslty you must download the udpate tool named in DBSCAR_SERIES_UPDATE into your computer and install it in our computer, now you can download the software that you need from website, then update the software through udpated tool into your TF card! Now you complete all steps for registering and updating!